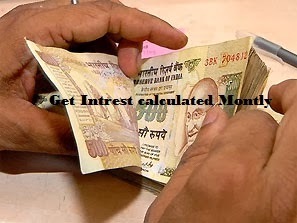 Reserve Bank of India on Friday commercial banks on savings accounts and term deposits of less than three months time period is given the option to pay interest . This means that the bank will be paying interest each month . 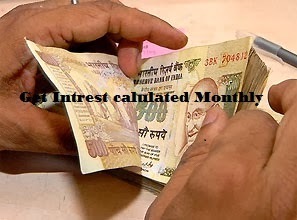 Currently If the three-month interest is Rs 300 then for one month bank used to pay less than Rs 100 for a month .Bank used to deduct some interest in name of early payment. But now owe them a full 100 . This may create Economic pressure on banks to pay interest every month, but the advantage would be that they will be able to attract more deposits.